TeamViewer Commercial Use Suspected? Don’t Upgrade Your License. Switch to Splashtop. - Splashtop Inc.
TeamViewer Commercial Use Suspected? Don’t Upgrade Your License. Switch to Splashtop. Lately, TeamViewer has been blocking remote connections because of “suspected commercial use”. Don’t upgrade to their expensive commercial plans. Instead, join the thousands of others who have already switched to Splashtop and saved! Update – 9/6/2018: We’ve heard from many former TeamViewer users that are switching to Splashtop tell us that their TeamViewer stops working after 5 minutes. Don’t upgrade to TeamViewer’s expensive commercial plan, switch to Splashtop and save! We’ve heard it a lot the last couple weeks. A TeamViewer Free user has their remote session timed out after a mere few minutes and a popup shown to them stating that they were suspected of using TeamViewer for commercial use. TeamViewer users have complained that their sessions automatically disconnect after a certain amount of time. They have taken to social media and forums to complain that they find the limitations annoying and counterproductive. Instead of purchasing an expensive TeamViewer commercial license, you can join the hundreds of other former TeamViewer users who have already switched to Splashtop just this week alone! With Splashtop, you’ll get faster connections, the top features needed in a remote access tool, and save a ton of money when compared to TeamViewer’s commercial plans. This is the ideal solution for business professionals and teams. Splashtop Business Access lets you remote into your Windows or Mac computer from any Windows, Mac, iOS, Android, or Chromebook device. Splashtop’s high performance engine gives you HD quality and real-time connections. Plus it comes with the same top features included in TeamViewer such as file transfer and remote printing. This is the ideal solution for MSPs, support teams, and IT technicians. Splashtop SOS lets you provide attended remote support to any device. You can support an unlimited number of endpoints. Plus, you can also provide unattended support to an unlimited number of devices with the SOS Unlimited package. Support more devices and pay less with Splashtop. Ideal for individuals who want remote access to their computers, and who want to also be able to provide attended support to their friends and family. You can get cross device support, fast connections with HD quality, and the same top features found in TeamViewer, and save nearly 90%! Why do former TeamViewer users prefer Splashtop? No matter what solution is right for you, Splashtop guarantees you’ll save at least 50% when compared to TeamViewer’s commercial packages. 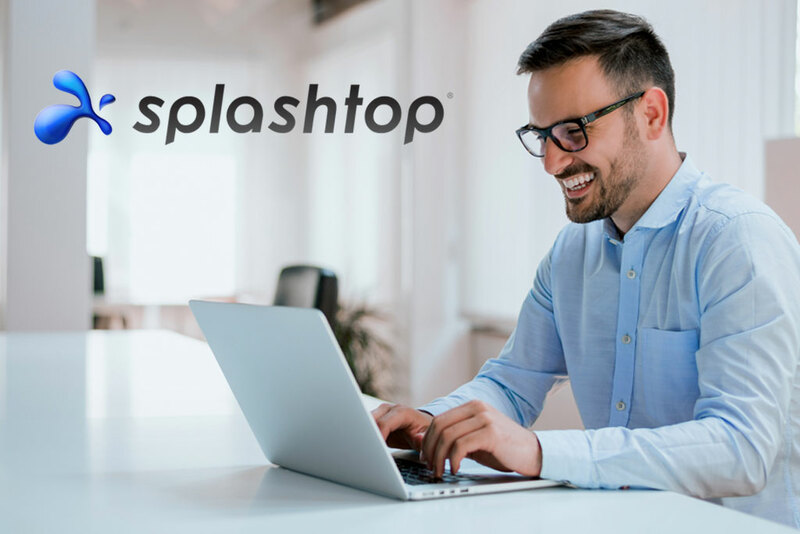 Plus, Splashtop provides faster connections and comes equipped with the same top features you’d get out of TeamViewer. Get a better deal and better performing remote access solution with Splashtop. SOS $17/month is billed annually at $199/yr. SOS Friends and Family billed annually at $84/yr.